Central Western Fabricators, Inc. was established in 1922 as Venetian Iron Works, the vision of an Italian immigrant named Louis Berardelli. "Louie Delli" as he was known to his fellow workers, forged steel into ornamental works of metal that stand alone as his signature in the trade. His many works live on today in private homes, public buildings, and churches throughout the State of Iowa. 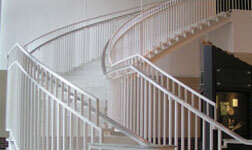 Projects such as the monumental stairs at the Cass County Courthouse along with the Baptismal Font, Pulpit, and Chandeliers at St. Ambrose Cathedral and St. Anthony's Church in Des Moines epitomize the transformation of steel into art. 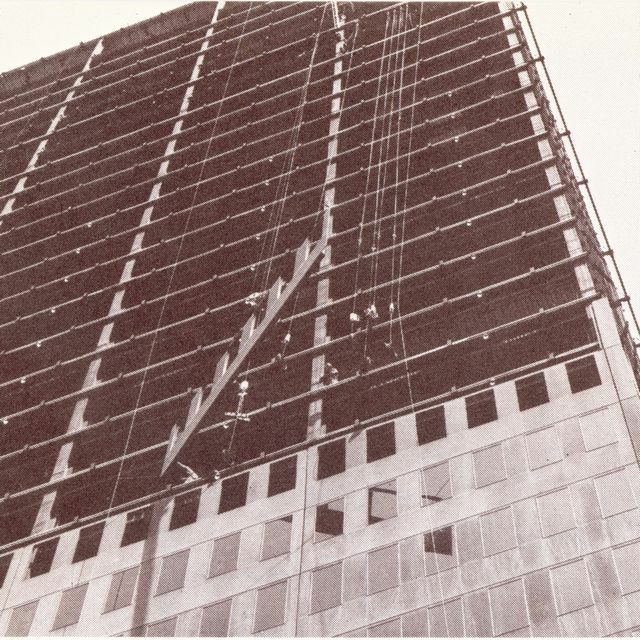 In 1958 Louie's nephew and longtime apprentice, Mario Zenti, purchased and incorporated the company expanding the scope of products to include the fabrication of miscellaneous metals. Waste Water Treatment Plants, Power Plants, and Defense work became the mainstay of the young company. As the business soon outgrew its south side location, Mario built a new facility in the north area of Des Moines that quickly expanded to 73,000sqft. The facility soon became a household name by producing an average of 400 tons of miscellaneous metals per month shipping these products nationally. 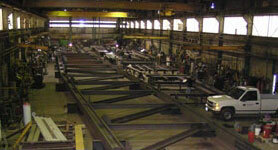 In 1967 the company seized the opportunity to move into the structural steel market. 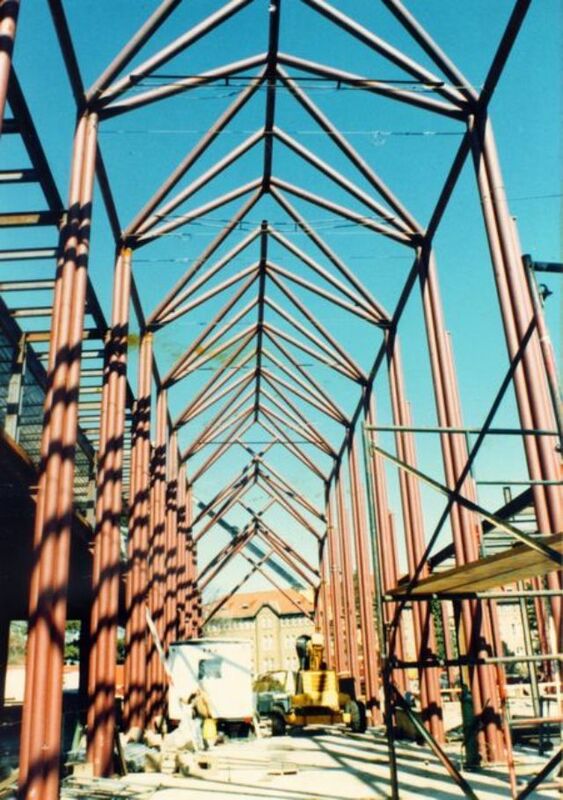 Once regarded strictly as a producer of miscellaneous metals, the company soon found itself producing quality structural steel for the construction industry. 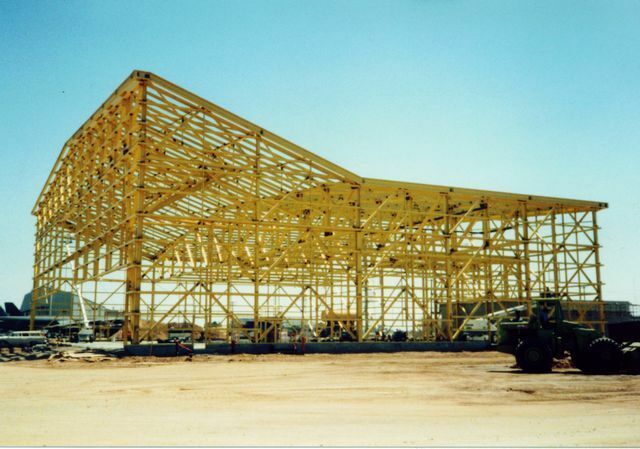 With the addition of structural steel into the product line, Mario realized that expanding the facility was needed to compete at this level. In 1969 the Atlantic Steel Corporation plant was built by Venetian to meet this need; soon renamed Venetian Iron Works Plants #1 and #2 the company operated for the next 20 years furnishing structural and miscellaneous steel nationally. Some of these projects include: Martin Marietta Aluminum Plant in Goldendale, Washington, Trident Vertical Missile building in Bangor, Washington; Ford Motor in Cleveland, Ohio; US Army Black Powder Plant in Charlesberg, Indiana; TVA Nuclear Station in Hartville, Tennessee; and the Ruan Center in Des Moines, Iowa. 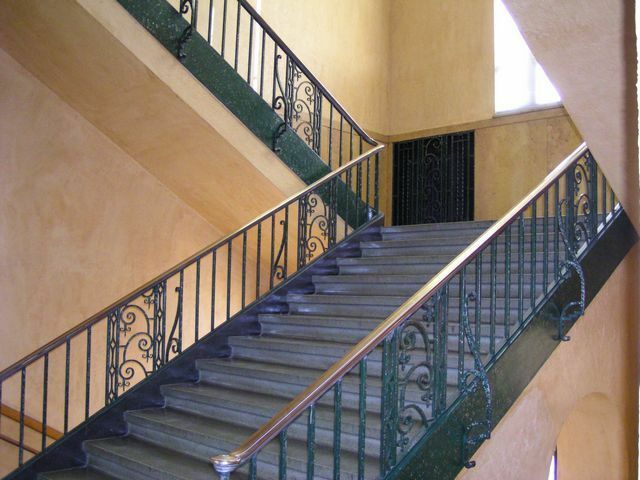 In 1987, Venetian Iron Works restructured as Central Western Fabricators, Inc. carrying on the traditions established by Mario Zenti. His son, Carlo, consolidated the company resources into the Atlantic, Iowa facility. In conjunction with an ever changing market, Central Western has updated and adapted to the requirements of the steel and construction industries.